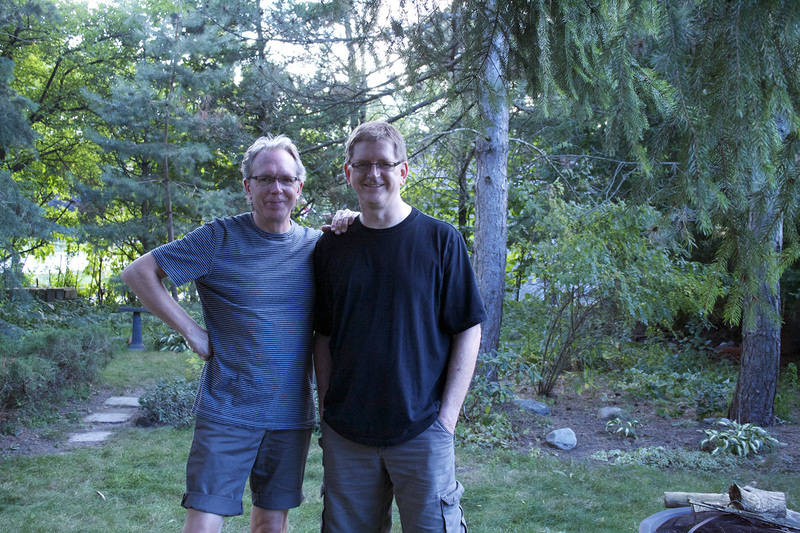 Last summer, my friend Steve Venright, and a car load of his wonderful family, came through for a visit. I’ve known Steve since we were teenagers (gasp). I just found this photo, which I had quite forgotten about, in my camera. It’s a good one don’t you think? 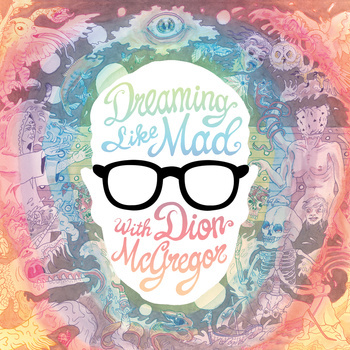 Besides being an amazing poet, Steve is also the producer of Dreaming Like Mad with Dion McGregor. That beautiful art work is by Kerry Zentner. Check out Steve’s website at TVR.